The mission of the Museum of the American Railroad is to share with the general public the heritage, as well as the current and future development of the American Railroading through artistic, cultural and educational programming. 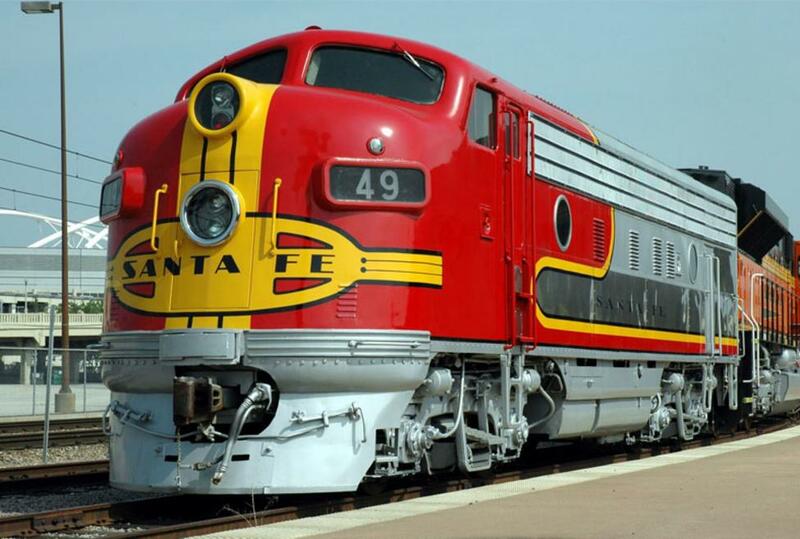 These venerable old trains exist today because of the hard work and dedication of a relatively small number of people. It all began in 1961 when the founders of our museum realized that not only had the era of luxurious steam powered passenger trains come to a close, but little even remained of their existence. Over the next several years, they set out to save what precious few pieces of equipment were left. Some were graciously donated by the railroads upon retirement; others were literally pulled from the scrap lines. These are the survivors – the lucky ones – perhaps a little rough but they are tangible evidence of our heritage.